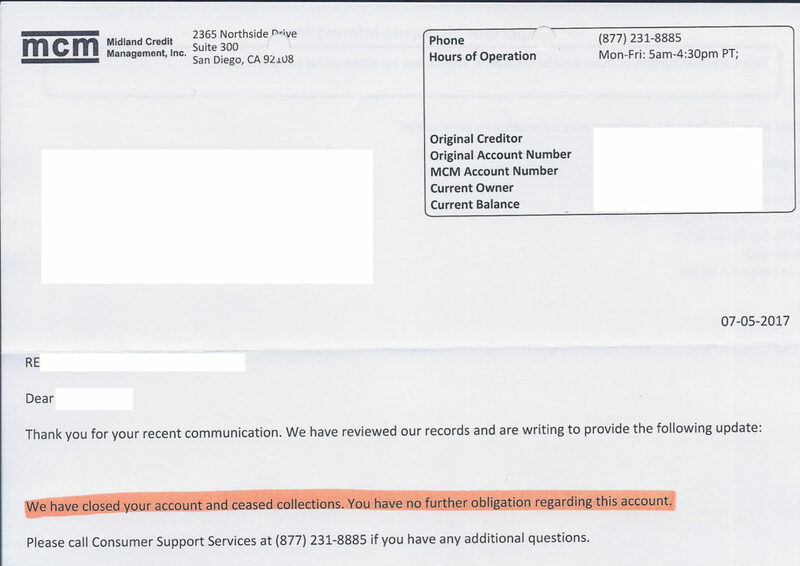 Many credit repair companies only deal directly with the credit bureaus to try to get inaccurate collection accounts deleted, but not Omega Credit Repair. 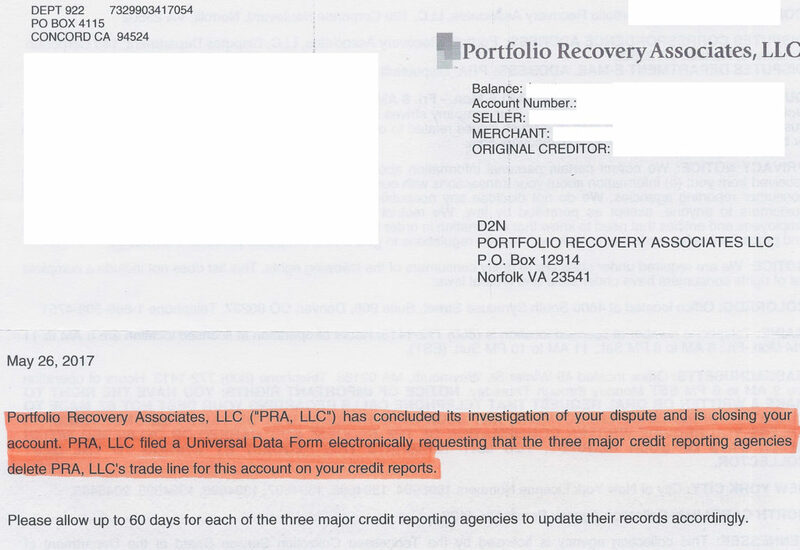 We not only deal with each credit bureau, we also contact individual creditors and collection agencies, too. 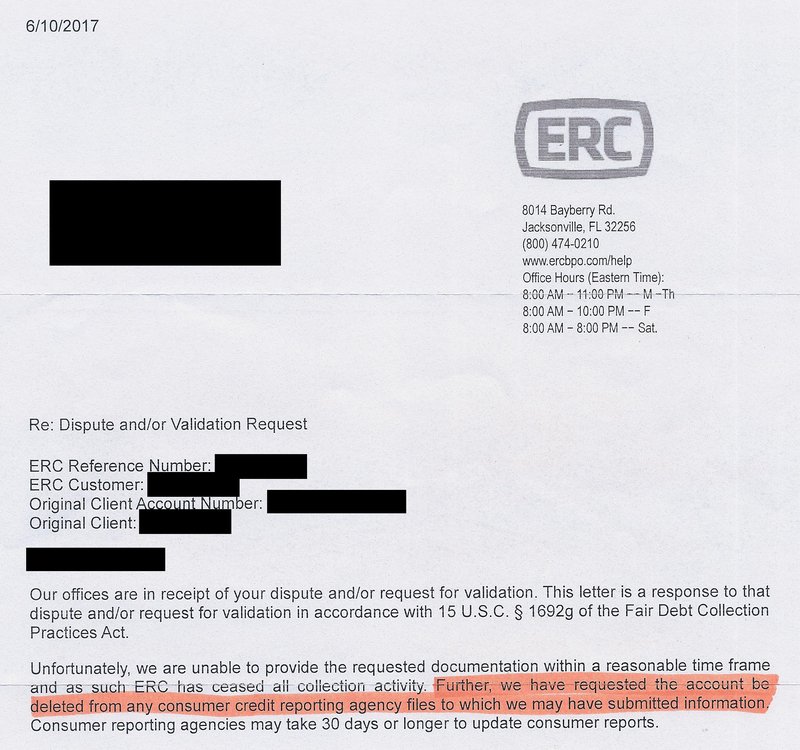 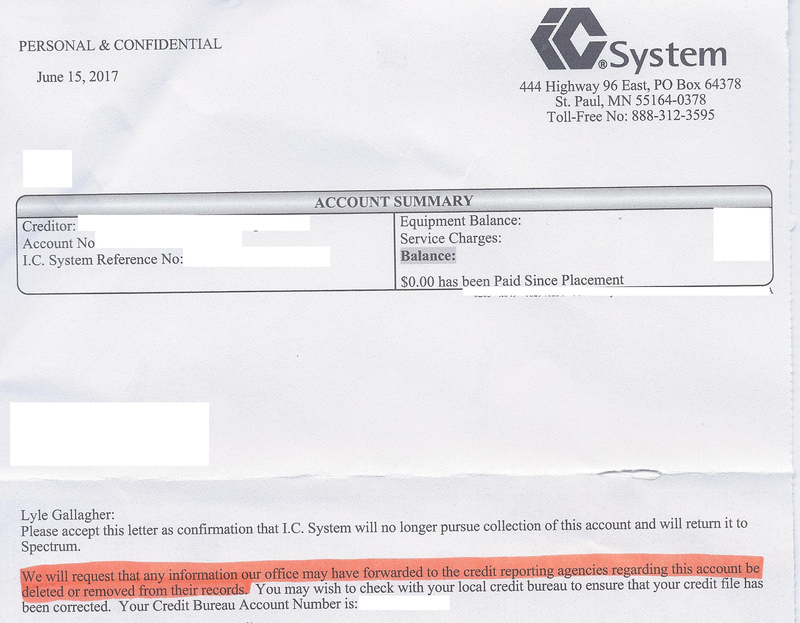 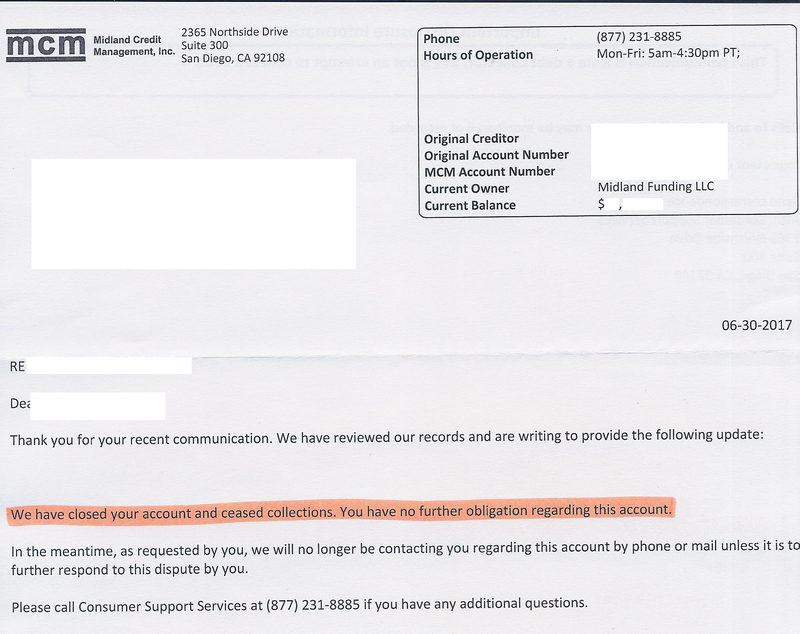 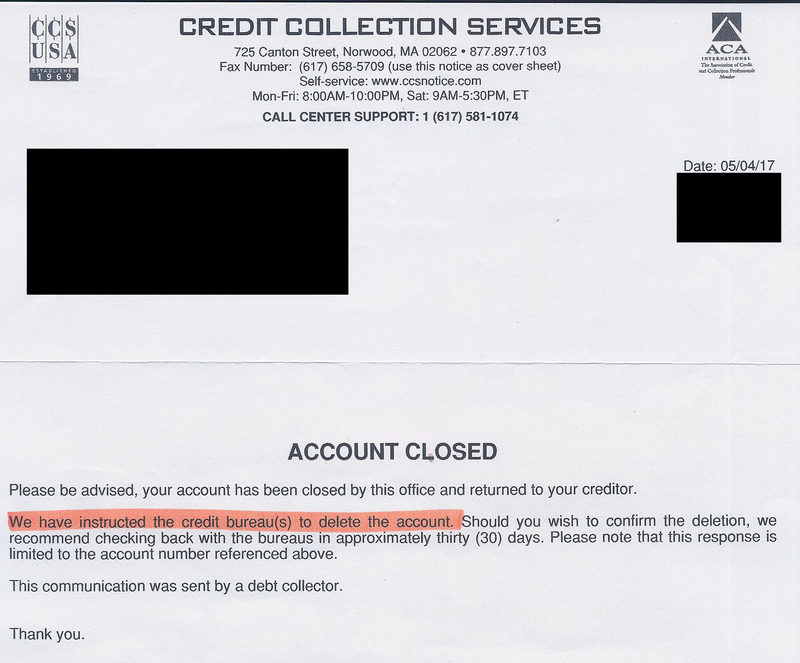 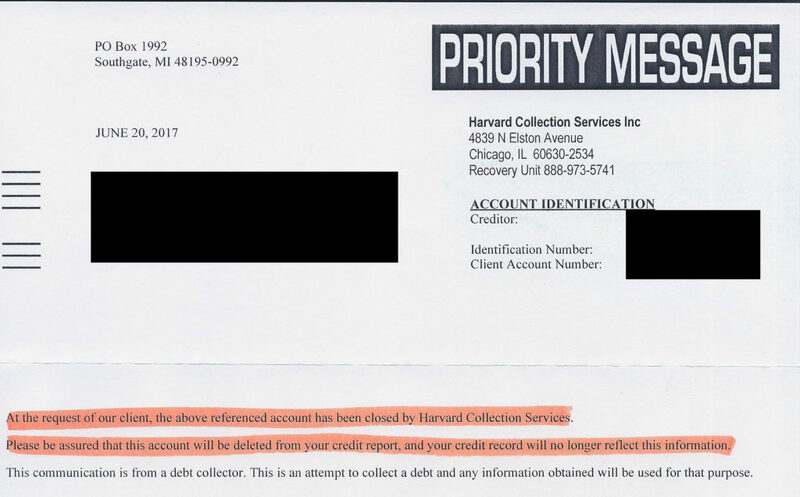 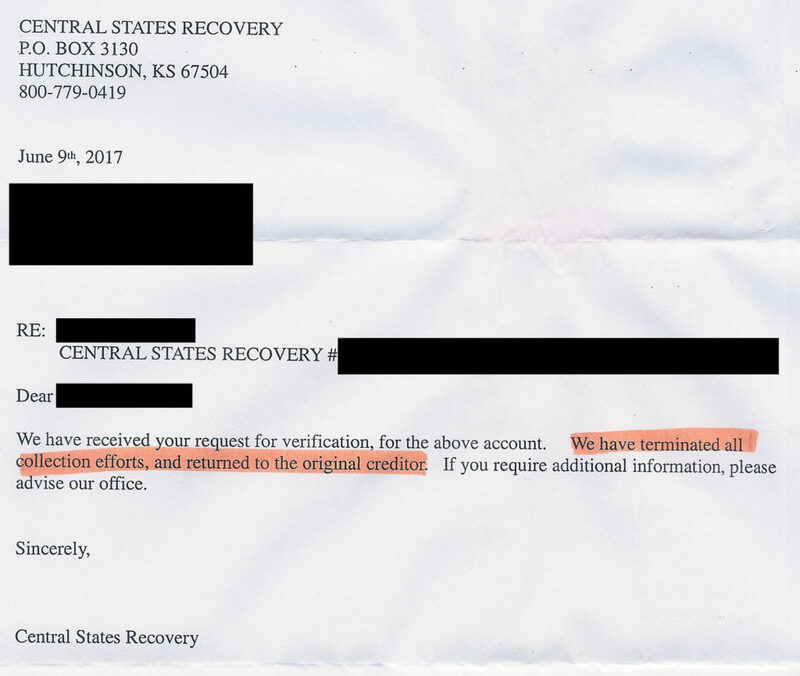 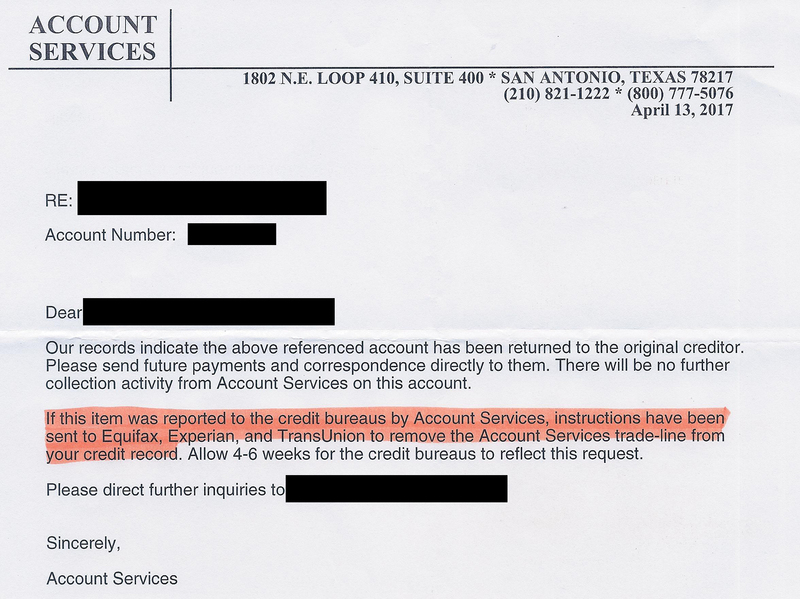 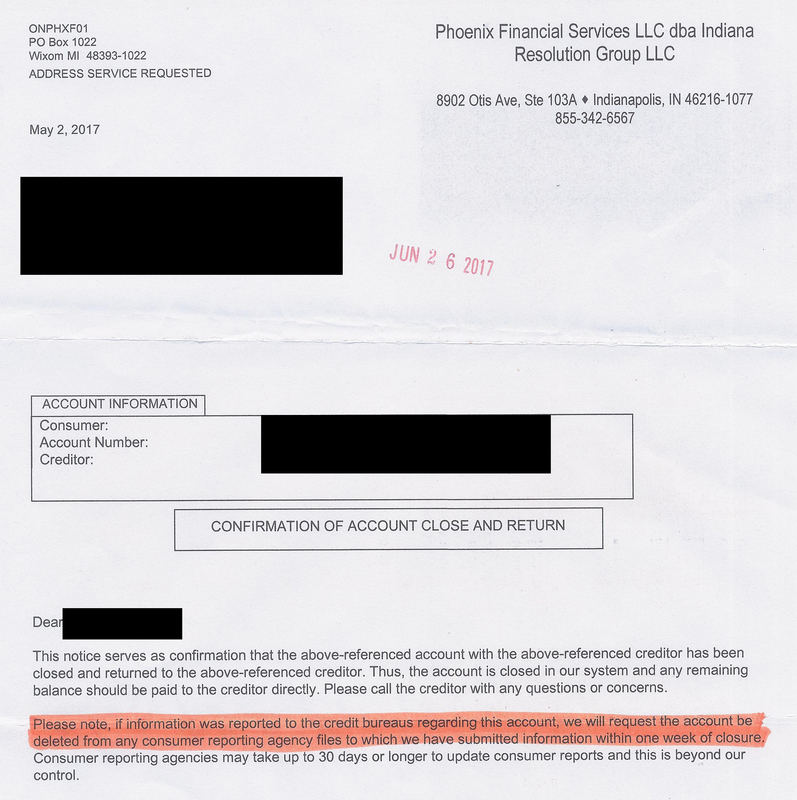 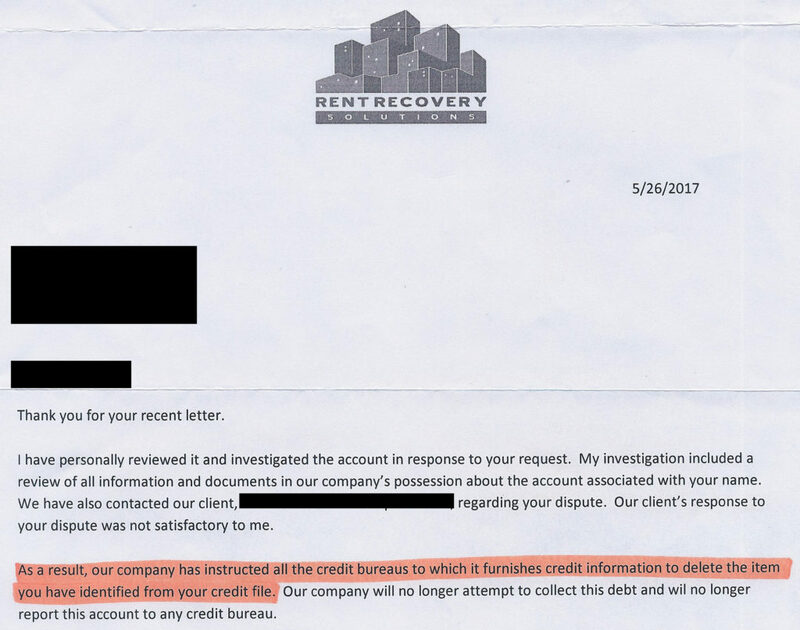 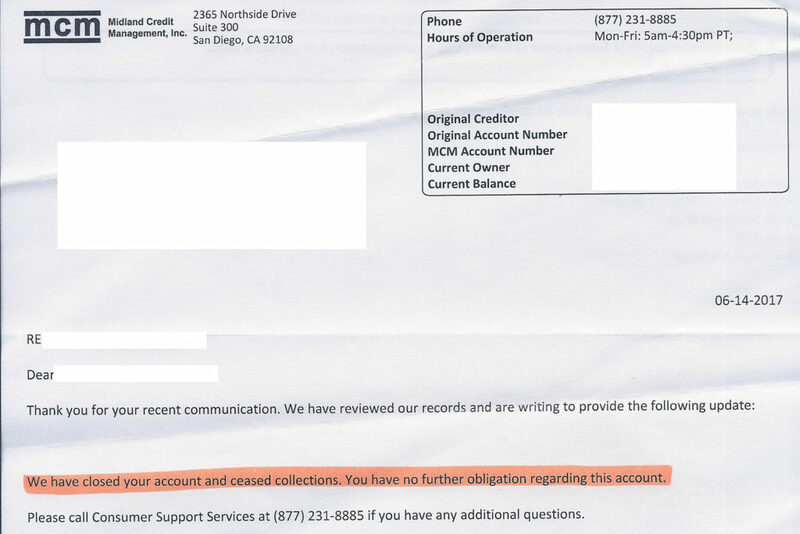 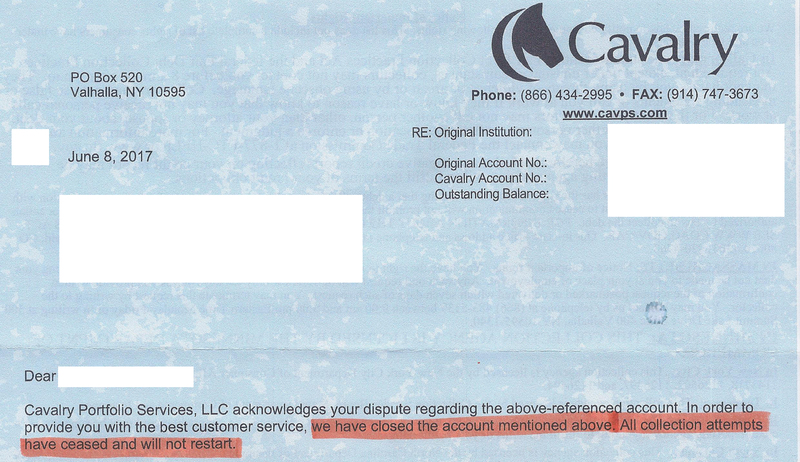 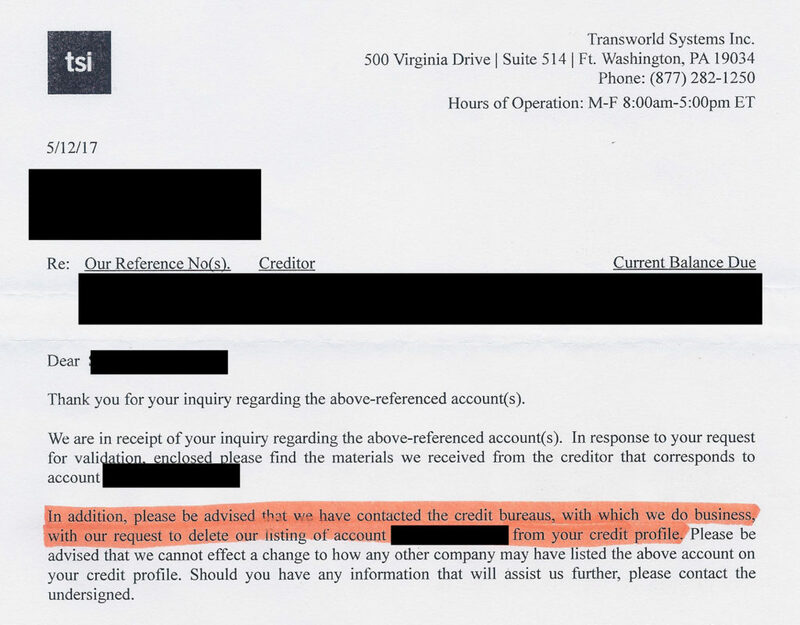 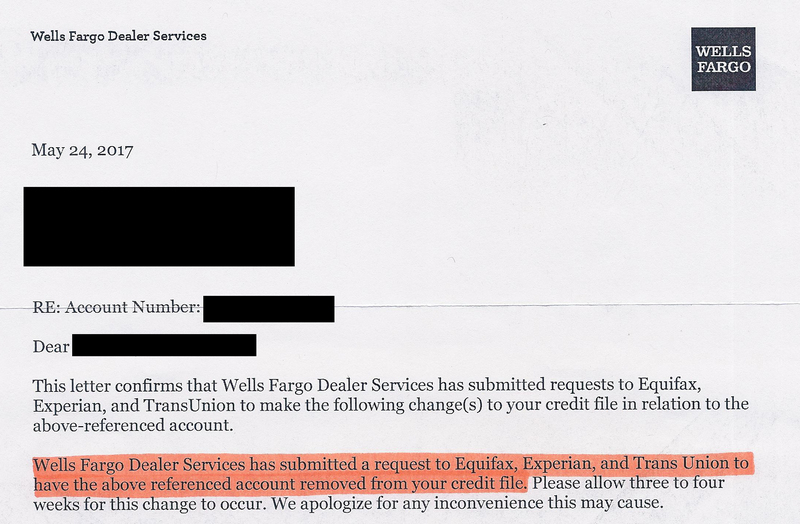 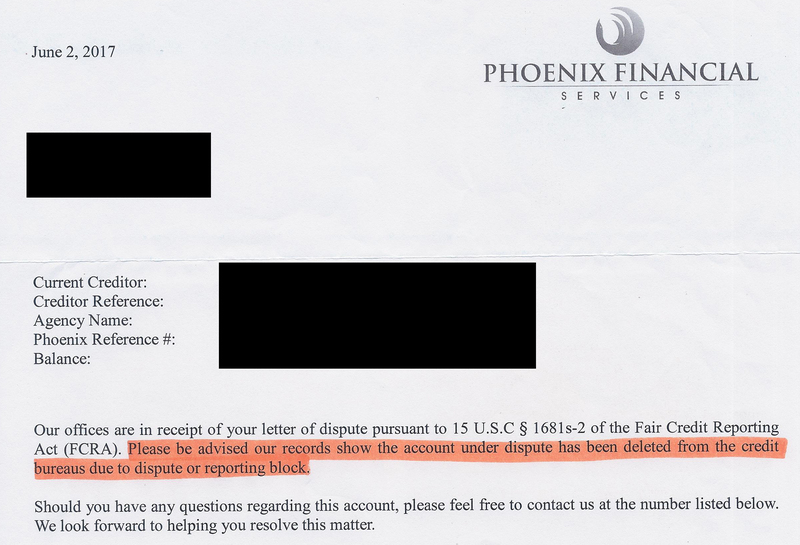 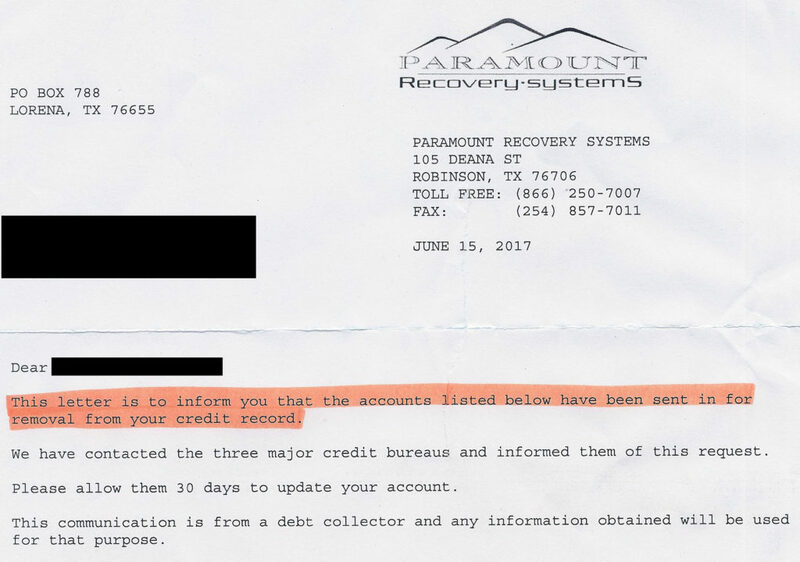 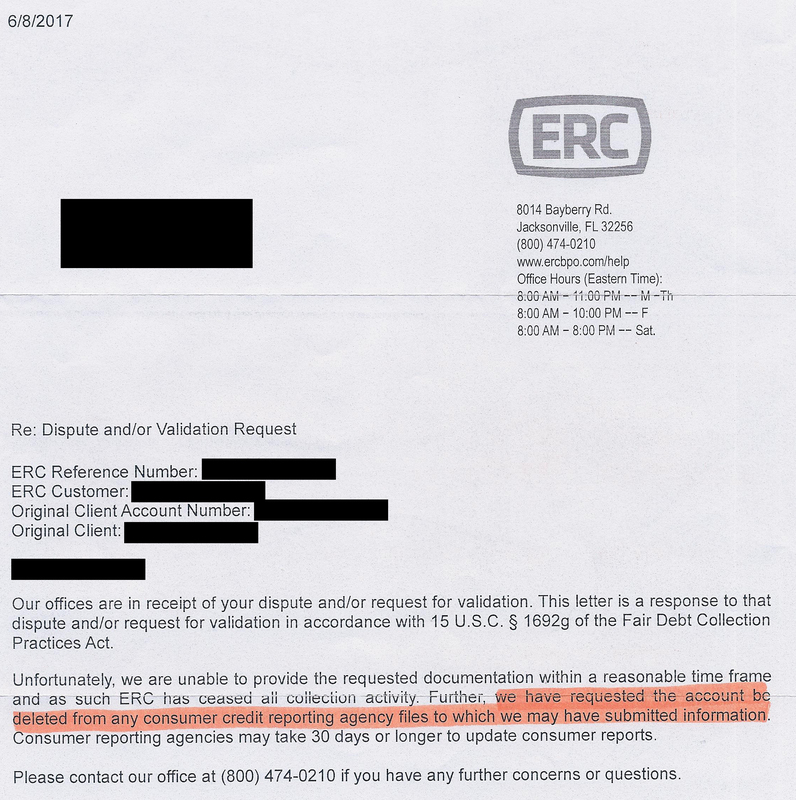 Take a look at these recent credit repair examples, and decide if you'd like to see results like these from your credit repair company... 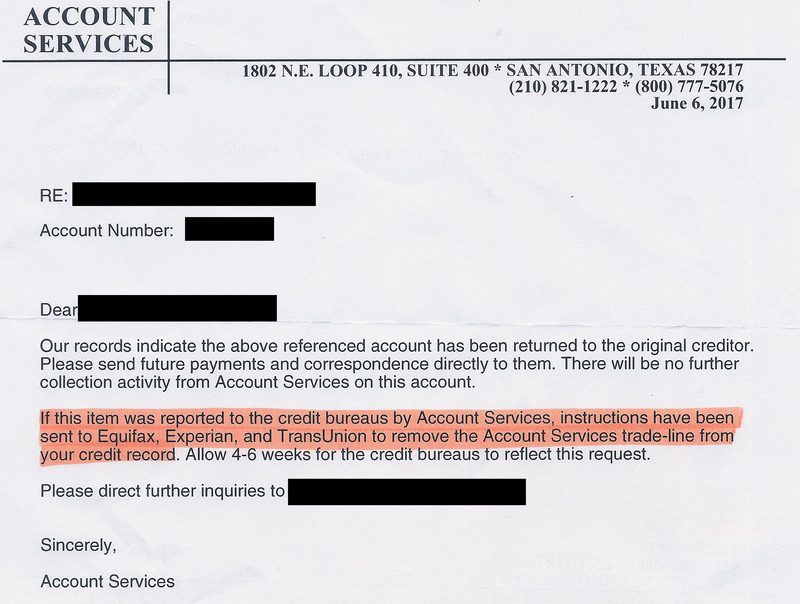 If so, and you're ready to improve your credit with Experian, Equifax, and TransUnion, give Omega Credit Repair a call at 214-733-8336.